The world’s largest energy providers run Adaptive Insights to help them effectively forecast demand and align capital expenditures and labor costs across multiple plants and locations. We’re accessing Adaptive Insights from more than 50 locations across North America so our managers can plan and model even more effectively from wherever they are. Learn more about how we can help your organization plan smarter, report faster, and analyze better. Plan and budget across different departments, generation plants, and geographic locations. Model different revenue streams and trading strategies. Monitor critical cost metrics across remote power generation plants, better track costs associated with capital projects, plan fixed assets and equipment depreciation, and even manage scheduled downtime. Put intuitive, always accessible planning and analytics software into the hands of remote plant managers. Adaptive Insights offers cloud-based reporting capabilities and dashboards that make it easy for managers across different locations to monitor operational KPIs and take appropriate action in a timely manner. Deploy capital spend and labor efficiently in the face of ever-increasing energy demand. Align capital projects based on projected demand and seasonality, and forecast labor costs. Get quick visibility into profitability so you can better manage margins. 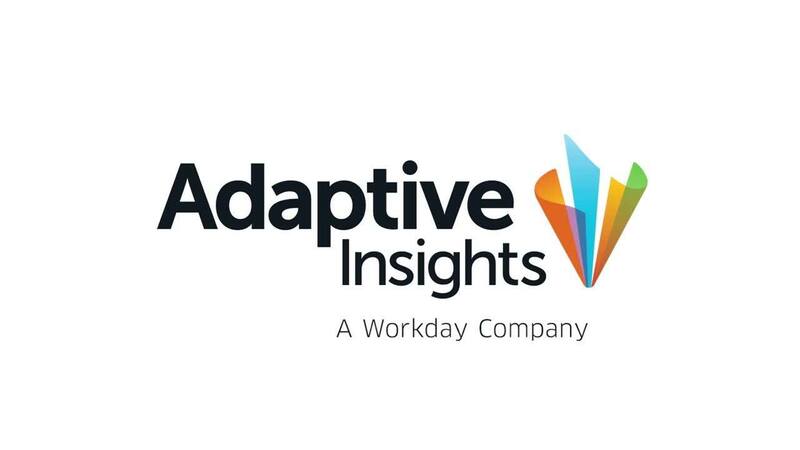 Adaptive Insights gives you the flexibility to plan and model effectively across different parts of the business, such as generation, distribution, grid operations, and trading. Our dashboards deliver instant visibility—from corporate headquarters to plants—into KPIs such as capital expenditures, utilization, capacity, energy costs, outages, personnel costs, and more. Slice and dice dimensions and metrics like energy type, capital category, safety, output, efficiency, and much more. No more spreadsheets, no more guesswork. The insight and agility we now have will help us to continually improve as Roy Hill ramps up to its maximum capacity of 55 million tons per annum. Have a specific question about how we've helped other energy and utility organizations? We’re standing by to help.